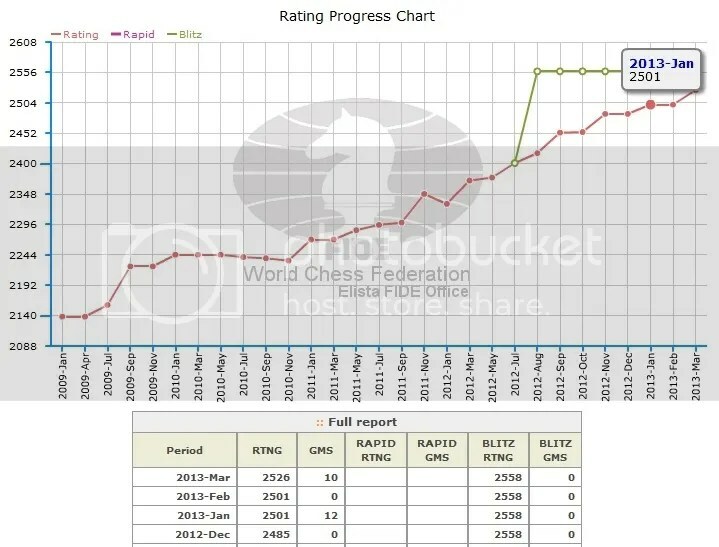 Since he also had passed the 2500 rating barrier (one of the requirement for a GM title) with his 2501 rating since January 2013, he finally had completed all the requirements for a GM title. With this feat International Master Wei Yi now becomes the 4th Youngest Grandmaster of all time at age 13 yrs-8mos-24 days and also currently the world’s youngest grandmaster. 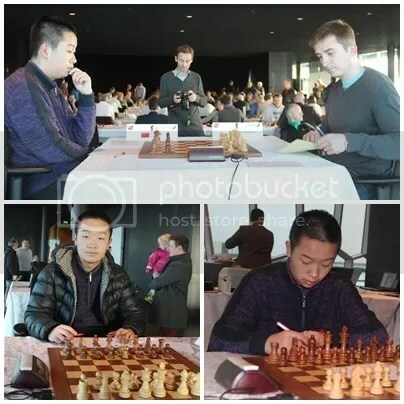 To far, there are only 6-GMs that achieved GM status at age 13-years-old and under with Serjey Karjakin at age 12yrs & 7months as the youngest, Parimarjan Negi (2nd Youngest), Magnus Carlsen (3rd youngest), Wei Yi (4th), Bu Xiangzhi(5th) & Richard Rapport (6th). 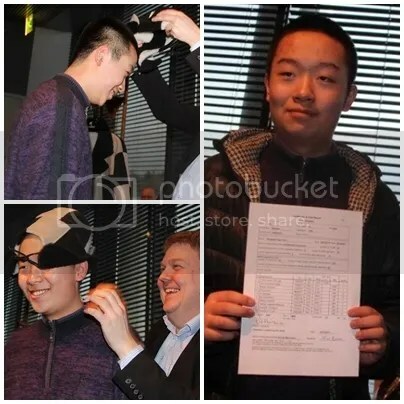 Wei Yi acquired his 1st GM norm at the World Junior Chess Championship 2012 when he scored 8.5/13 and a Rating performance (Rp) of 2613. His 2nd GM norm he acquired at the Indonesia Open Championship 2012 when he scored 5.5/9 and an Rp of 2600.